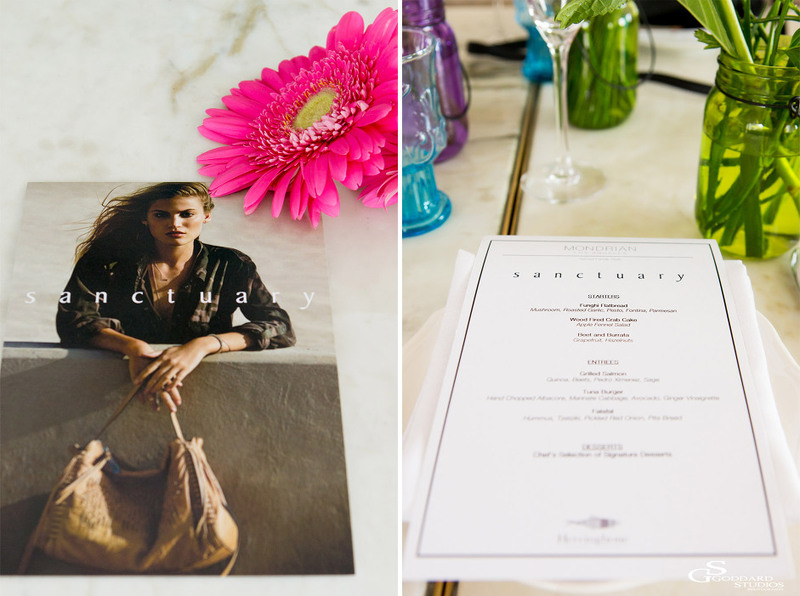 A few weeks ago, I had the pleasure of photographing this luncheon Sanctuary Handbag Event at the Herringbone restaurant in Los Angeles. 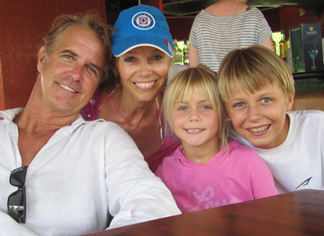 Ken and Deb Polanco, the designers and owners of Sanctuary are near and dear to me. 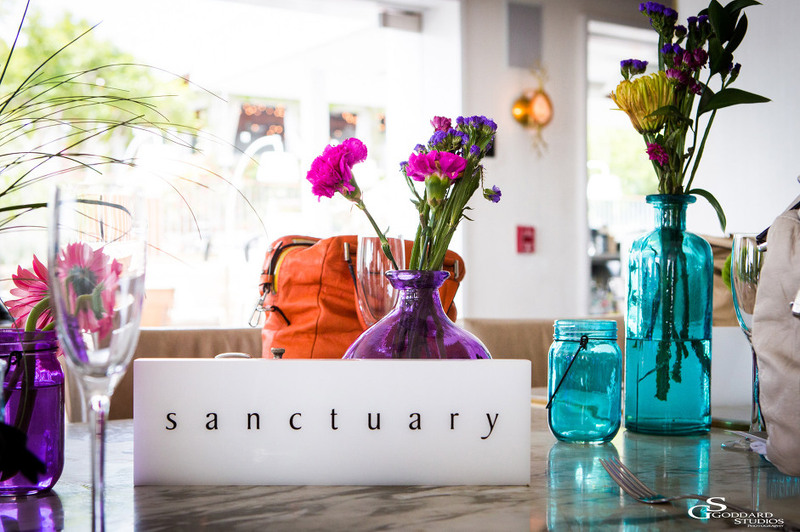 We’ve known each other for over 15 years and I’ve seen first hand how their Sanctuary Clothing label has become a huge brand. I’ve been lucky to receive quite a bit of clothing items throughout the years and always receive tons of comments when I wear them. Their pants have the absolute best fit, and every season they outdo themselves again and again with new collections. 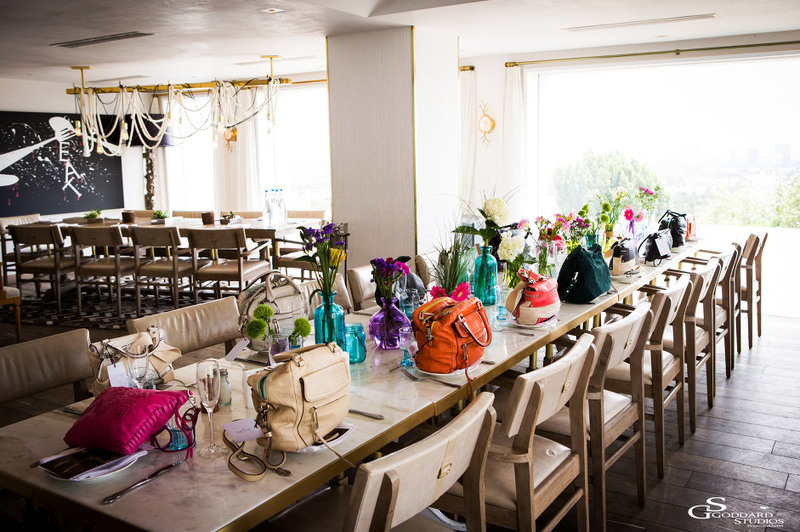 This event was special, as it was the celebration of adding handbags to their collection. They’re beautiful as you can see in these pictures and there’s a wide variety to choose from. Several great fashion bloggers came to the luncheon; Devon Rachel, Sheryl Luke of Walk in Wonderland, Brittany Ward, Michelle Scanga, Katie Rosen Kitchens, Celeb DJ Michelle Pesce, actress Rebecca Gayheart, and many more.